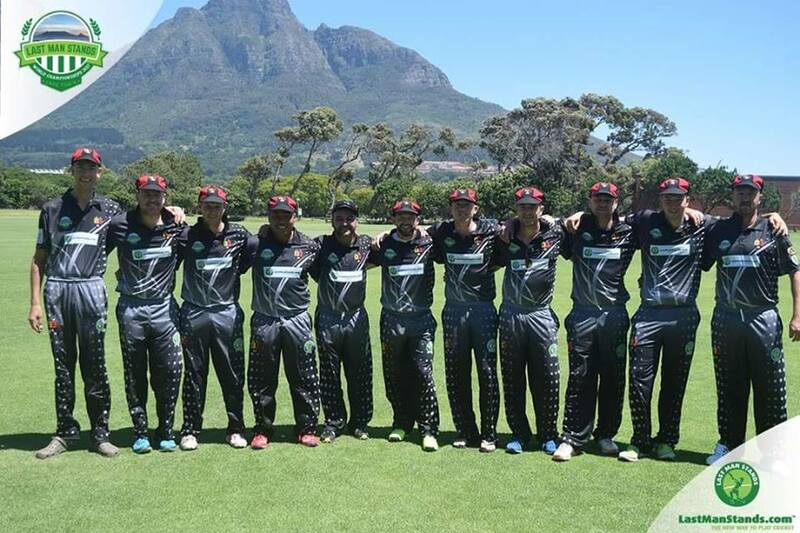 Sunshine Coast T20 - Play Cricket! Gday from LMS Sunshine Coast! Here is some basic info about upcoming seasons! 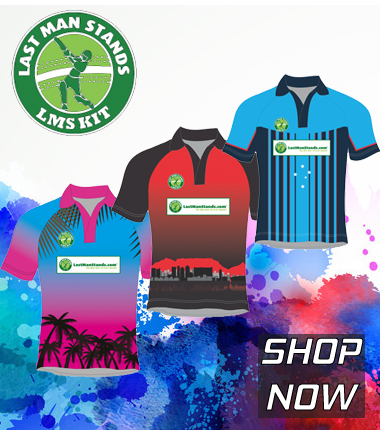 * To register you must purchase a set of official LMS shirts (they start at $25 per shirt). 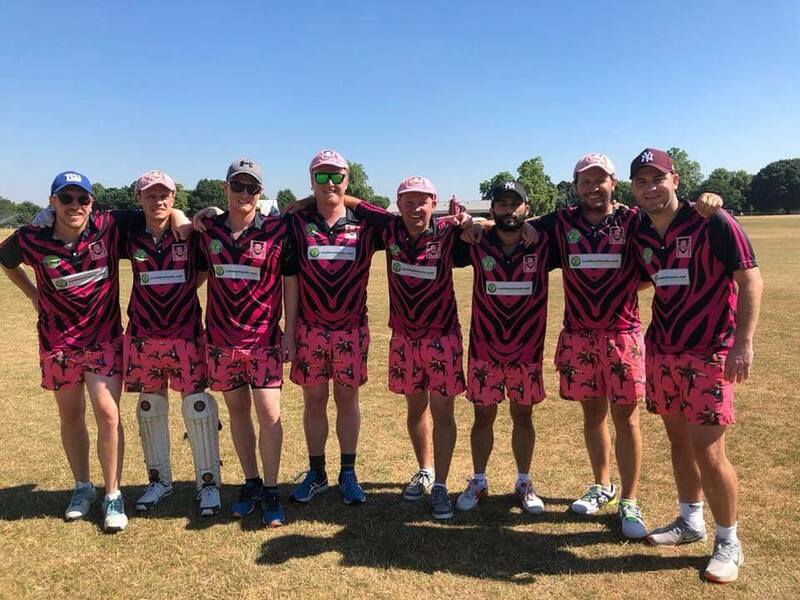 Note: purchasing a set of 8+ shirts comes with free shipping and covers your team and player rego fees for the whole season. Cheers boys. hope to see you on the park soon!